The innovation! 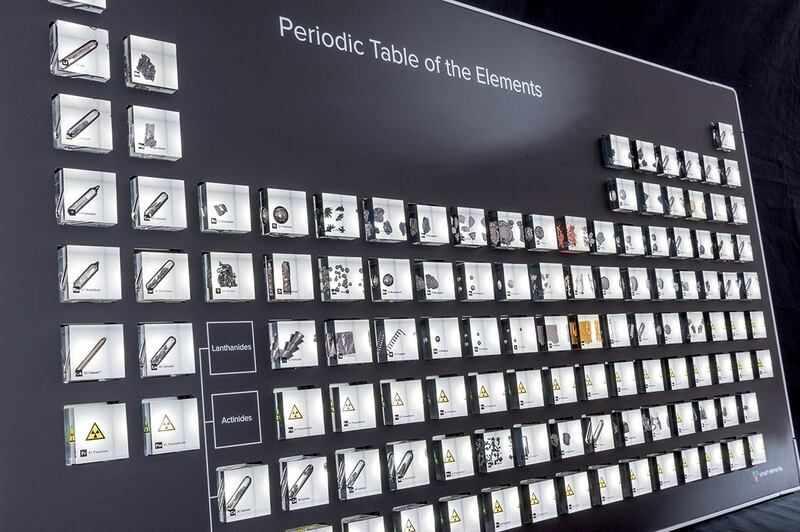 Selected element samples in amply amount embedded in 50x50x50mm first-class crystal clear acrylic (not cheap resin!) . Totally lightfast, high gloss polish. The text is embedded inside! Hand crafted! Made in the European Union! Each acrylic block is a unique and individual piece! EXTREMELY eye-catching! 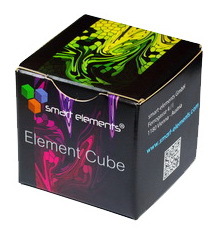 These original acrylic cubes are used in many important and famous periodic table collections allover the world! 100% Handmade in the European Union! The Sensation! Acrylic Element-blocks NEW! Each cube comes in its separate original box!